New Delhi, Feb 12 (PTI) The Delhi High Court on Tuesday declined to entertain a PIL opposing the practice of ministers, at state as well as national level, using the government machinery and funds in election campaigns for their parties. 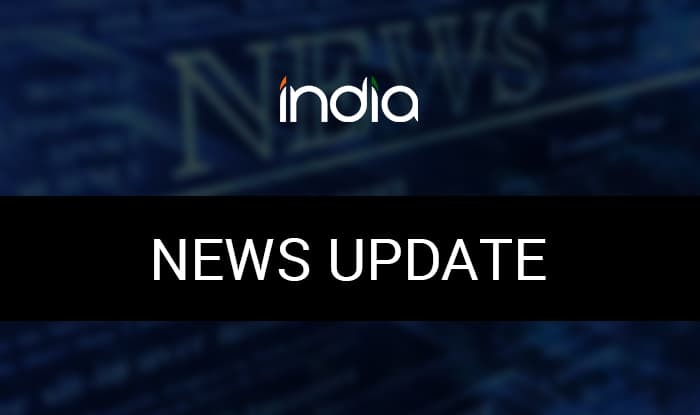 A bench of Chief Justice Rajendra Menon and Justice V K Rao dismissed the petition saying it pertained to guidelines issued by the Election Commission of India (EC)and asked the petitioner to approach the poll panel. “Go to the Election Commission. We are not entertaining it. Dismissed,” the court said. The order came on a plea by B R Harish Babu who had contended that once elected to power, the ministers, whether at the Centre or in states, owed allegiance to the citizens of the country and not to their respective political parties. In his petition, he had also claimed that the EC’s “Model Code of Conduct guidelines specifically provide that the state and central governments shall not misutilise any public funds nor make use of government machinery for the purpose of election rally and campaigning”. “The use by the party in power of public places for holding election meetings or use of helipads for flights in connection with election campaigning incurs additional expenditure on the public exchequer,” the petition had said.